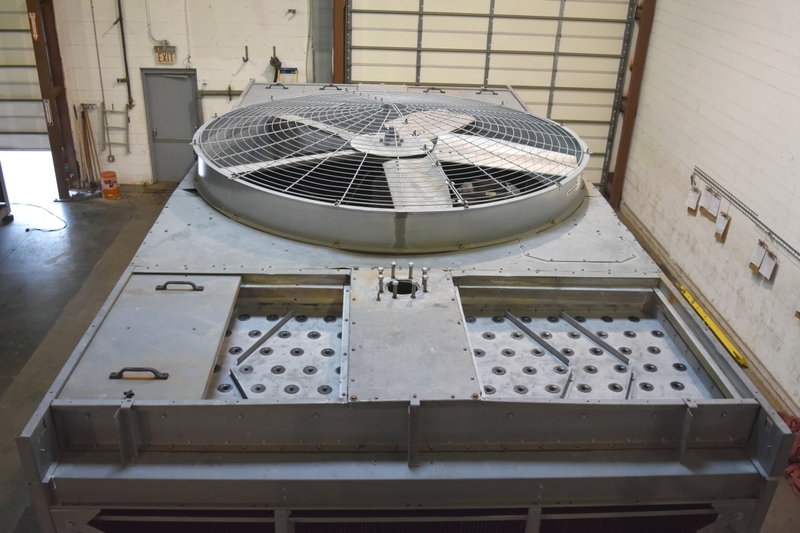 This 2006 used BAC Cooling Tower is located in our facility in Dallas, Texas, and is ready to ship to your location. SKU:2329. 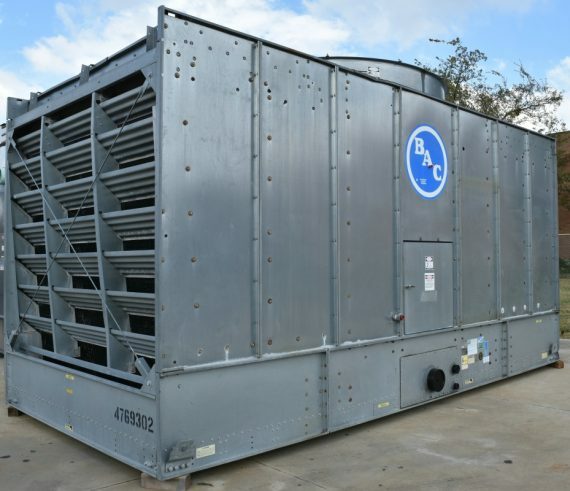 Category: Cooling Towers for Sale. Tags: Baltimore Aircoil Company, cooling tower, used.